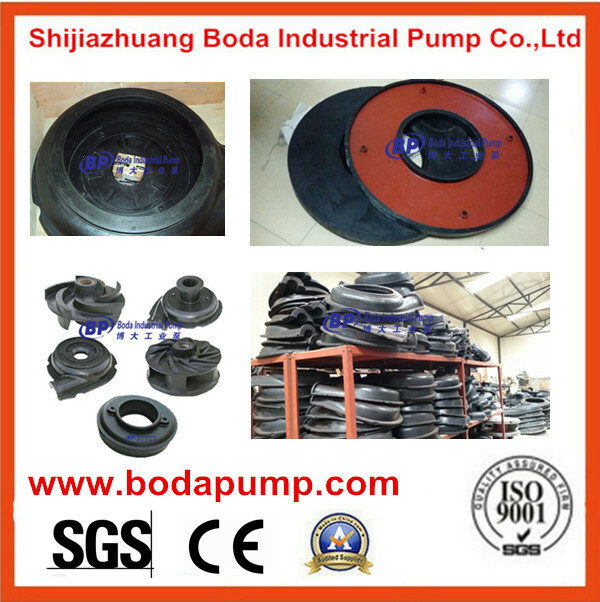 Product categories of Slurry Pump Parts, we are specialized manufacturers from China, Warman Slurry Pump, Replacement Slurry Pump Parts suppliers/factory, wholesale high-quality products of Dredge Slurry Pump R & D and manufacturing, we have the perfect after-sales service and technical support. Look forward to your cooperation! Polyurethane impeller (PUR and PU) is made by Polyurethane which is a polymer composed of a chain of organic units joined by carbamate (urethane) links. 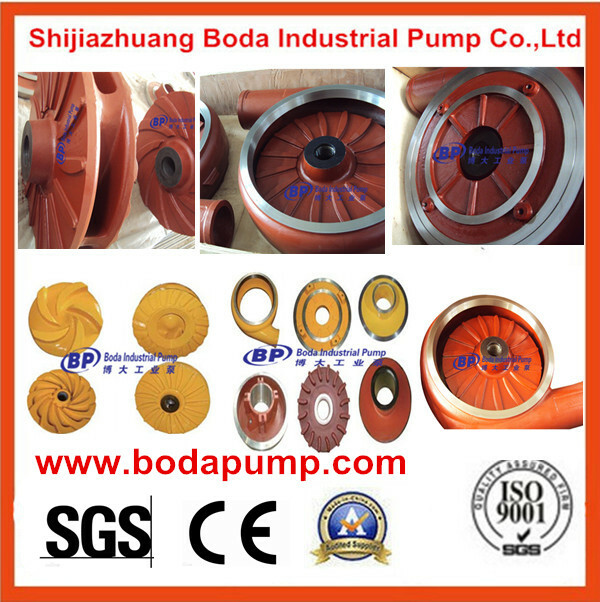 This impeller have better performance than nature rubber impeller for the slurry transportation. We also provide OEM service according to customer's special requirements .